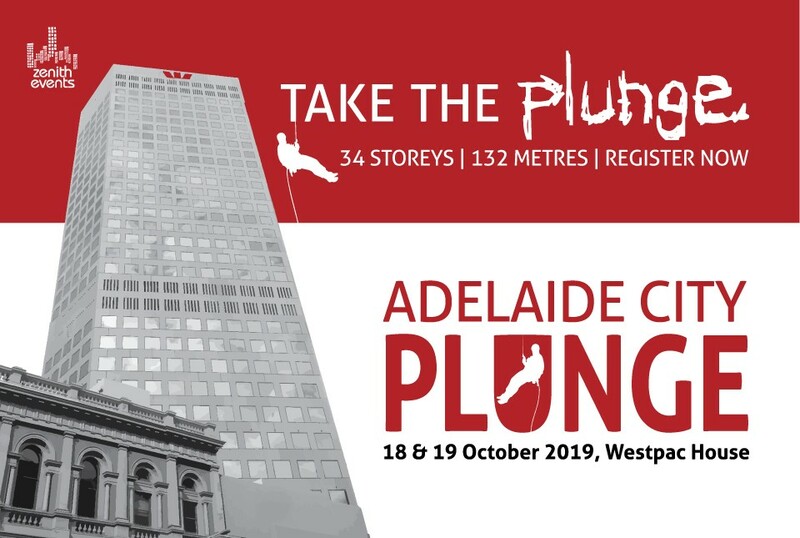 AnglicareSA invites 100 participants to abseil down 132 meters of the Westpac building on the 19th October to raise money in support of those in our community who are facing much larger challenges every day. This is your exclusive opportunity to participate in the challenge event of the year. Register Now. 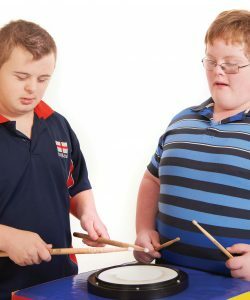 The National Disability Insurance Scheme (NDIS). It's more about you. Click here for more information. Beyond Bank is partnering with AnglicareSA’s Turning Point program in an effort to raise money to furnish homes and provide accommodation for homeless families with young children. 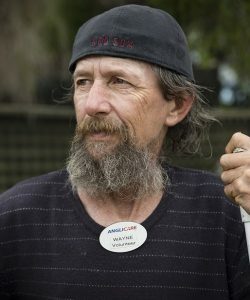 Please give generously to help us support vulnerable South Australians. Thread Together collects excess clothing from fashion retailers that would ordinarily go to landfill & AnglicareSA distributes them to people who are doing it tough. For more than 150 years, AnglicareSA has supported South Australians in need. 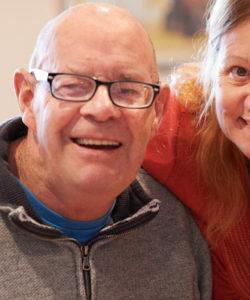 Our 1800 staff and 700 volunteers support nearly 62,500 people each year through our diverse programs including parenting, youth, foster care, financial literacy, new-arrivals, Aboriginal services, disability care, emergency assistance, homelessness and aged care. 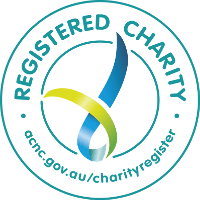 AnglicareSA supports people to change their lives for the better. 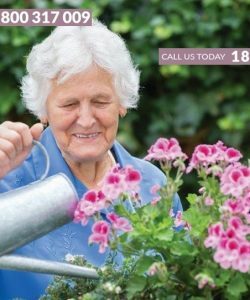 Supporting older people to be as independent as possible in their own homes. Services are flexible and provide choice and control. 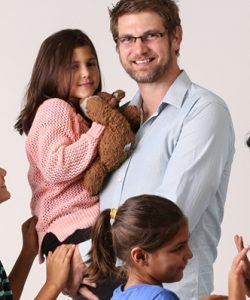 Join the AnglicareSA foster care family today. It doesn’t take much to go from surviving to living in poverty. 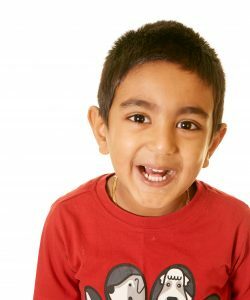 We provide food, clothing, support, & advocate for individuals & families in need. Empowering people living with a disability – and their families – to live the way they choose. 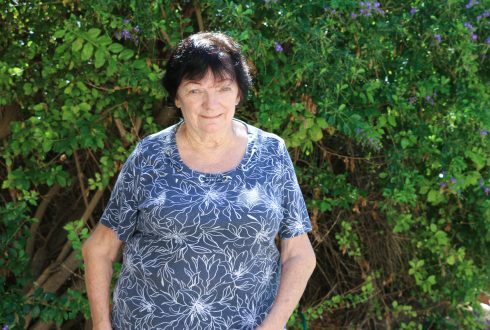 Jan Campbell (73) or ‘Nanna Jan’ as she is affectionately known, has been a foster carer with AnglicareSA for more than two decades. 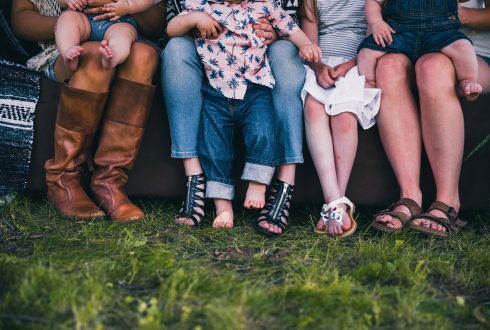 AnglicareSA is poised to commence recruitment for a new initiative that aims to transform the way intensive support is delivered to families in crisis.